...it's the coming together of lives and circumstances to build a house that will forever be yours. We organize and direct the collaboration of dozens upon dozens of subcontractors, suppliers and designers to create a house that is beautiful, functional and durable. The founder of House, Christopher Dolan, is a 30 year veteran of construction and is enjoying construction science now more than ever. He created House to demonstrate that the real savings in construction today is through early collaboration with subcontractors and suppliers that will be doing the work. Their good ideas are incorporated early into your great design. We borrow the best methods from different management styles and discard the rest. We utilize in-house design. 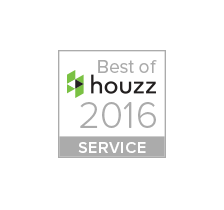 We test and adopt practices that divert most of your money into the house itself, and away from over-priced design decisions. We seek economy, durability and beauty in all of our offerings. 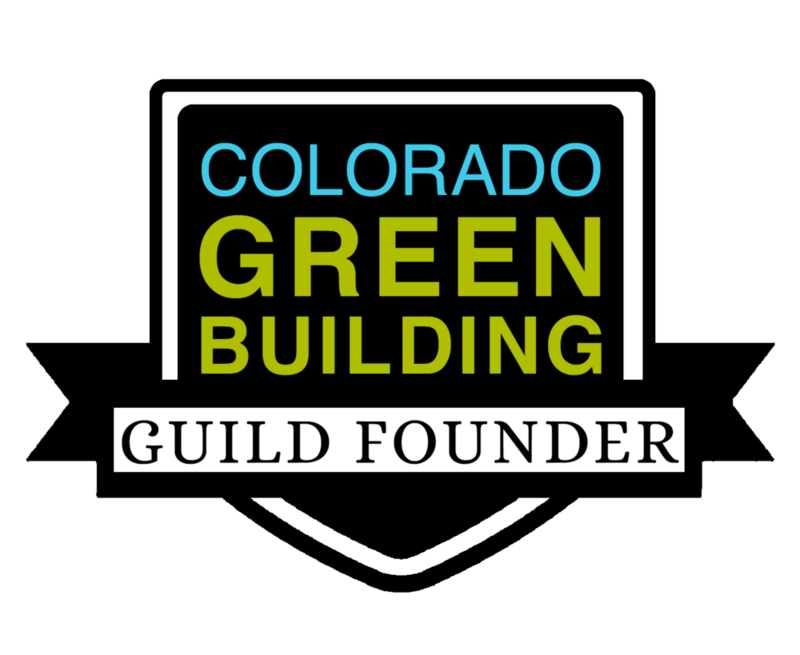 We embraced green building twenty years ago and helped found the Colorado Green Building Guild in 2004. We keep very detailed records of all expenses, and use our recent job costs to look ahead and accurately predict what it will cost to build for the next year. We constantly search for the best ways to use the budget you have now to work toward the long term goals of your house. We follow a "Master Plan" for your house that you help create, and show you the proper sequence to follow so you can achieve your perfect house over time. Sign up with your email address to receive news and information.